Affable Nicaragua embraces travelers with offerings of volcanic landscapes, colonial architecture, sensational beaches and pristine forests that range from breathtaking to downright incredible. 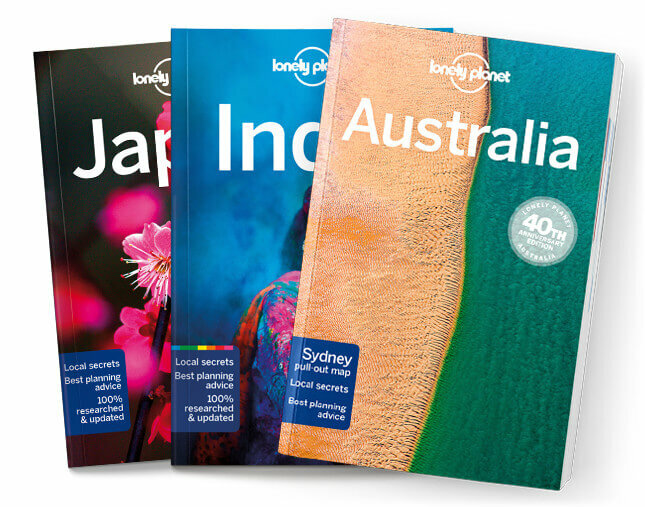 Lonely Planet will get you to the heart of Nicaragua, with amazing travel experiences and the best planning advice. Lonely Planet Nicaragua is your passport to the most relevant, up-to-date advice on what to see and skip, and what hidden discoveries await you. Kayak through Central America’s largest mangrove forest, experience life on a coffee farm, or chill out on idyllic white-sand beaches; all with your trusted travel companion. Get to the heart of Nicaragua and begin your journey now!